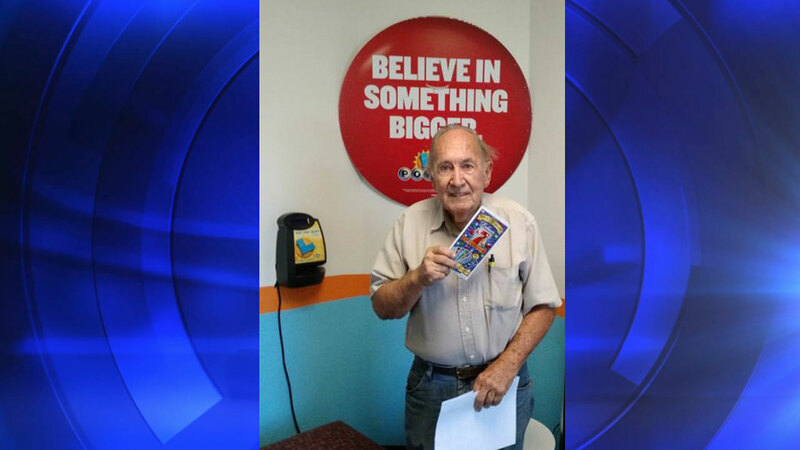 FRESNO, Calif. -- Kenneth Tatum, 78, purchased his ticket at the Valero station on Shields Avenue and Channing Way in Northwest Fresno. The California Lottery said Tatum matched two numbers on the last page of a six page Scratchers book to win the million dollars. "When I scratched it I thought it was $10,000. Then I realized it was a million dollars and couldn't believe it. I was a bit shaky," Tatum said. "I was at a doughnut shop with my friends. I had to show them," he added. When asked what he planned to do with the money, Tatum said he plans to put all the money in a savings account as a financial nest egg. "I am not even going to buy a car. I am going to keep my old work van," he said.